Hidden in plain sight. Through breathtaking time-lapse cinematography and historical footage, THE INVISIBLE PEAK tells the virtually unknown story of the “missing” West Peak of Mt. 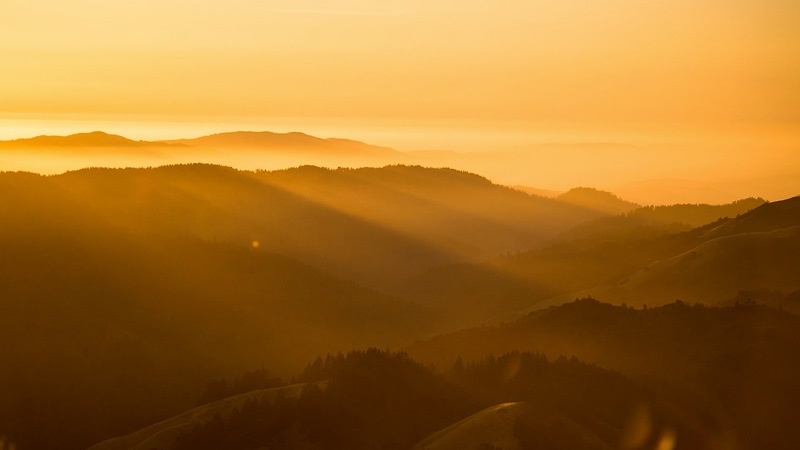 Tamalpais in the San Francisco Bay Area, and how local engaged citizens have been fighting to restore their mountain to a natural state for over 30 years. Movingly narrated by Peter Coyote. Hidden in plain sight. 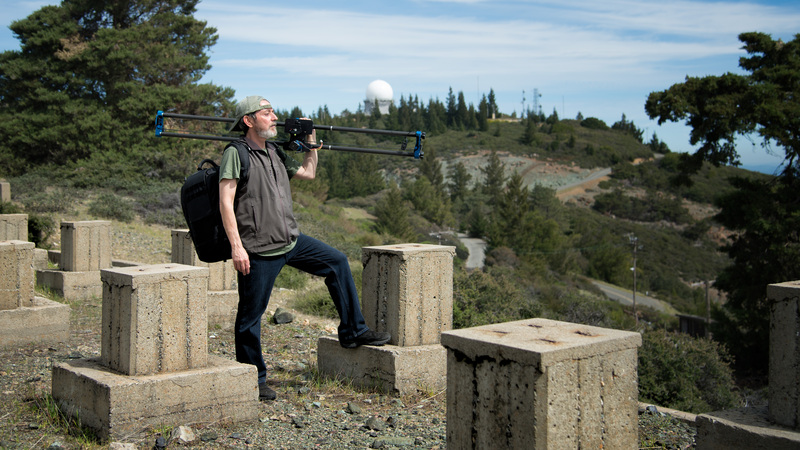 THE INVISIBLE PEAK is an independent documentary about a Cold War Nike missile targeting radar station on Mt. 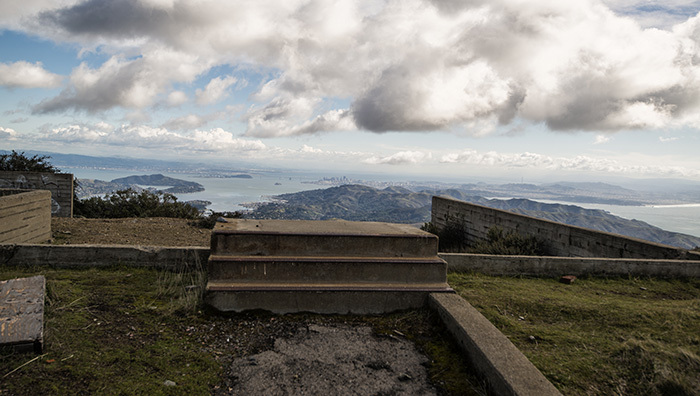 Tamalpais that had been abandoned by the military 30 years ago and never cleaned up. Not a totally unusual story except for that fact that this is smack dab in the middle of one of the busiest National Parks in the country… The Golden Gate National Recreation Area. The peak of Mt. 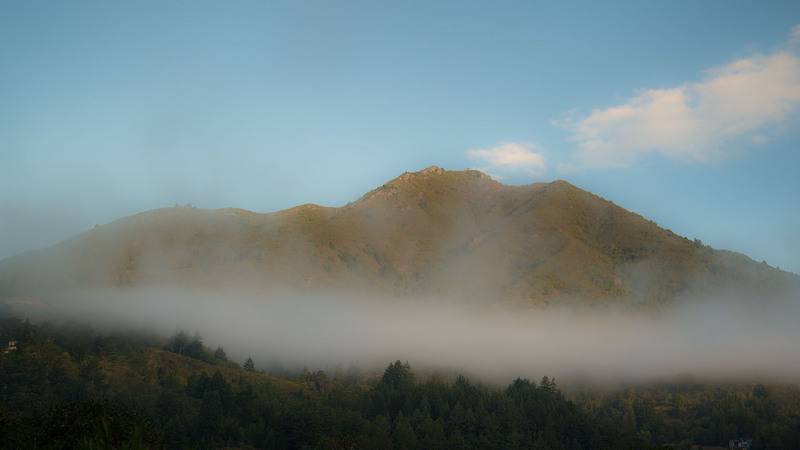 Tamalpais has been considered sacred by the Coastal Miwok Indians for thousands of years. In modern times it is iconic within the cultural and environment fabric of San Francisco Bay Area life. 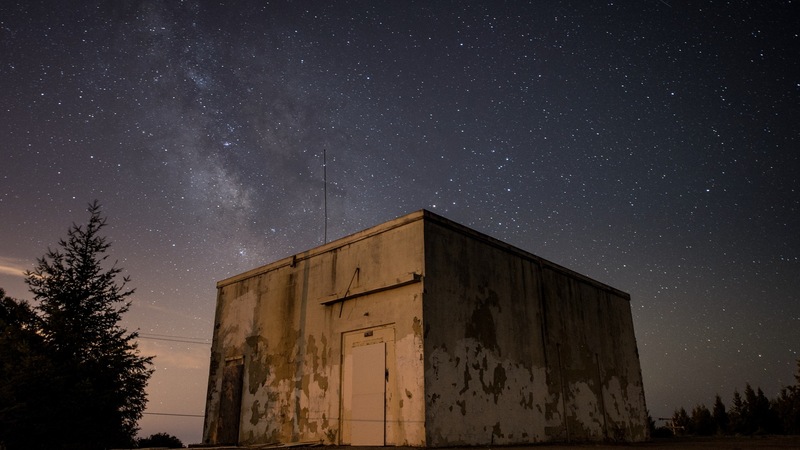 In 1950, the Army Corps of Engineers bulldozed the highest peak of the mountain to build an Air Force Station tasked with directing jet interceptors and short range Nike nuclear missiles against the potential threat of Russian nuclear bombers. By 1980 the base was obsolete and summarily closed. The military literally walked away from dozens of structures on 106 acres, leaving behind a huge toxic mess on the mountain — cables, foundations, asbestos, roads and infrastructure, all cut off from the public by miles of fencing. Through the use of breathtaking time-lapse cinematography, historical footage, interviews, CGI reconstruction of the mountaintop removal and construction of the military base, THE INVISIBLE PEAK tells the virtually unknown story of the “missing” West Peak of Mt. Tamalpais and how local engaged citizens have been fighting to restore their mountain to a natural state for over 30 years. The script, movingly narrated by Peter Coyote, provides both a historical and spiritual overview of place, along with a sense of deep time and how we caretake our environment. THE INVISIBLE PEAK IS COMPLEMENTED BY THE SHORT FILM MOUNTAINS MADE OF CHALK FALL INTO THE SEA, EVENTUALLY. Also produced by independent filmmaker, Gary Yost. Mt. Tamalpais has been a source of solace for me for decades and when I learned of the desecration of the mountain I began to research this aspect of its past. Upon learning that the military abdicated their responsibility for the cleanup, I had to shed some light on this tragedy. 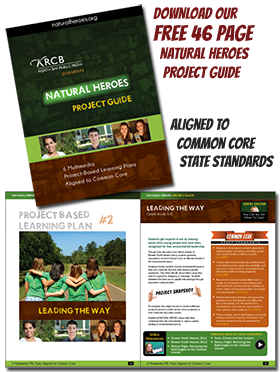 It’s almost completely unknown here in the San Francisco Bay Area that while people below Mt. Tam went about their daily business, military planners were on the lookout, 24-7, for Russian bombers armed with nuclear weapons. It was incredibly tense and there were a number of near misses that could have resulted in Armageddon. These soldiers on Mt. Tam literally had their finger on the trigger. Given the fact that we’re in a new phase of the Cold War as evidenced by what’s going on in the Ukraine, and that there are hundreds of Cold War sites around the country that still haven’t been cleaned up, this is a national issue that speaks to our responsibility as custodians of our resources, how we deal with the destruction of our sacred places and what is our responsibility to the safety of our country in the face of nuclear annihilation. The desecration of our sacred places – is there the possibility of redemption? My hope is to inspire all those who live near places that have been desecrated to pick up whatever tools they have to shine a light on them and work towards their healing. www.invisiblepeak.com includes an interactive timeline about the history of Mt. Tamalpais.